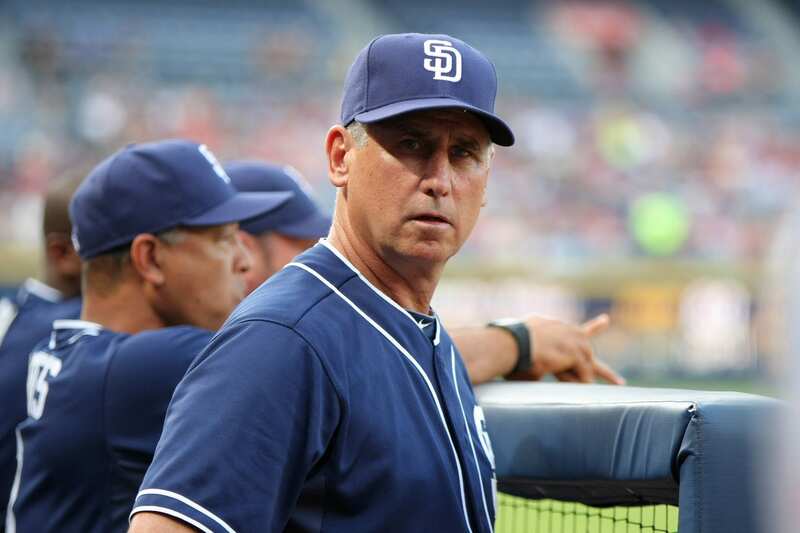 UPDATE (Nov. 24, 3:35 p.m. PT): The Los Angeles Angels of Anaheim officially announced the hiring of former San Diego Padres manager Bud Black as special assistant to Angels general manager Billy Eppler. Black was once believed to be a candidate for the Los Angeles Dodgers’ managerial position. 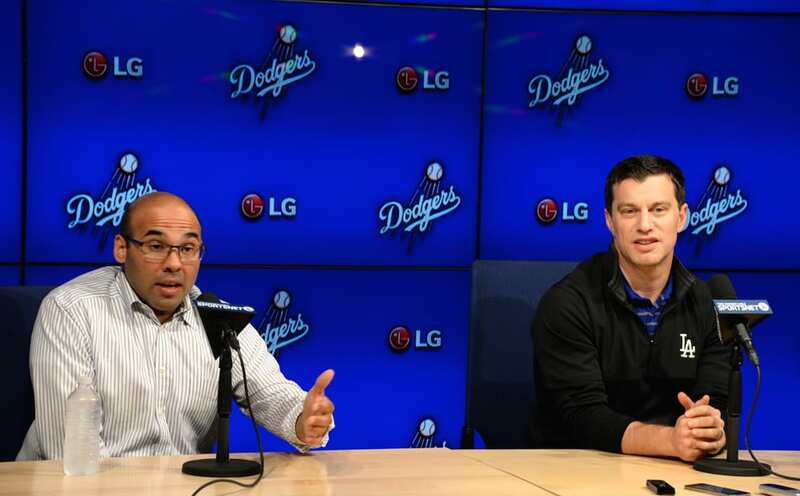 After the Los Angeles Dodgers front office interviewed several candidates for their vacant managerial position, the selected finalists for a second round of interviews. One of the candidates to make the cut was former San Diego Padres manager Bud Black, who at one point was believed to be the next manager of the Washington Nationals, only for negotiations to stall and Dusty Baker get hired instead. 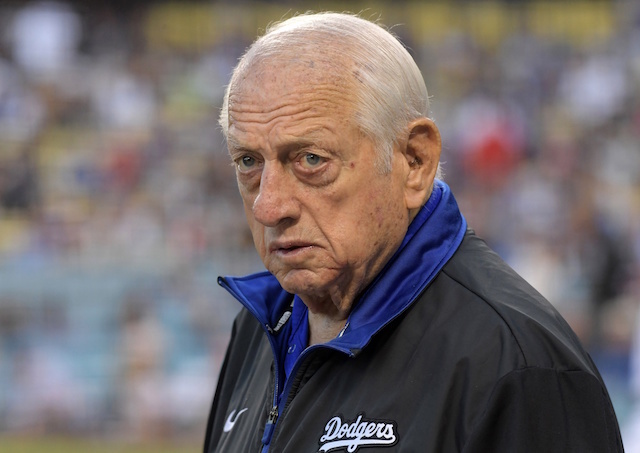 Despite Black receiving a second interview with the Dodgers, it was recently announced the search is in its final stages, with Dodgers director of player development Gabe Kapler and former Padres bench coach Dave Roberts the remaining candidates. Source: Bud Black is rejoining the Angels, as well. He'll be in their front office, probably as a special assistant. The hire has not yet been confirmed by the Angels, but it comes on the same day the Angels annoucining Ron Roenicke as their third-base coach. After being fired as manager of the Milwaukee Brewers in May, Roenicke joined the Dodgers as third base coach in August. Like Roenicke, Black returns to an organization he’s previously spent time with, as the 58 year old was the Angels’ pitching coach from 2000-06. In the eight seasons as manager of the Padres, Black went 649-715 and failed to reach the postseason. He was fired in June after the team got off to a 32-33 start, which was below the expectations of general manager A.J. Preller, who went all-in last offseason, acquiring Matt Kemp, Justin Upton, Wil Myers, James Shields and Craig Kimbrel, among others, in attempt to compete with the Dodgers and San Francisco Giants in the National League West. Black joins revamped front office in Anaheim, after Jerry Dipoto resigned in July. There was some thought any of Black, Kapler or Roberts would be added to the Dodgers’ coaching staff after the manager hire was complete.